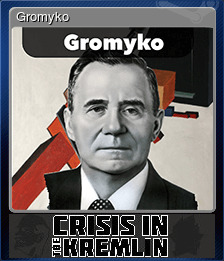 Crisis in the Kremlin | Steam | Earn Points for Free Games! 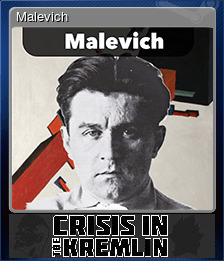 DLC: Solve a "small problem" in the Ukrainian SSR. 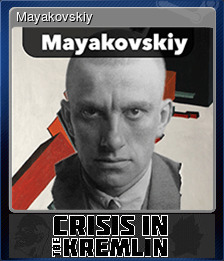 DLC: Solve an "average problem" in the Ukrainian SSR. The wall is our goal! Today! 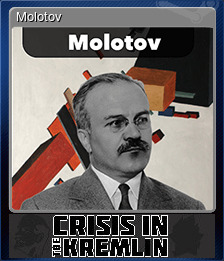 DLC: Solve a "large problem" in the Ukrainian SSR. 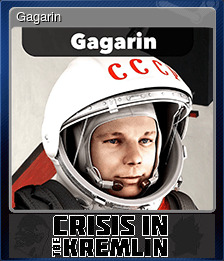 Playing as GKCHP - return all countries into WPO. 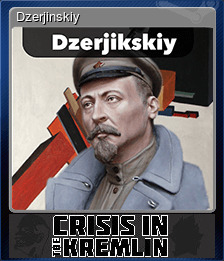 Crisis in the Kremlin will be purchased for 7230 points.